How Will Bran Kill The Night King in "Game of Thrones" Season 8? Game of Thrones fans are brainstorming every possible outcome and theory of defeating the Night King before season 8 premieres on April 14. How does Bran Stark become a key player in the grand anti-White Walker alliance? There’s a very ominous theory as to how Bran could possibly defeat the Night King. 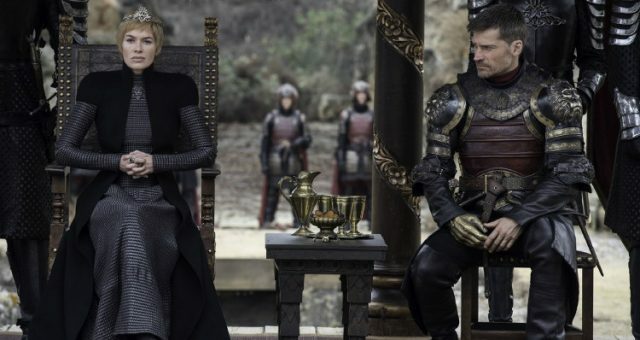 Game of Thrones season 8 has an ice-cold villain on an ice-cold dragon with an army of frozen zombies. And we still don’t know who’s going to defeat him! Sure, there’s that Valyrian steel/dragonglass option. But it seems too easy to pinpoint one of the few characters with a convenient weapon as the one who will defeat the Night King. And it doesn’t exactly explain what the Night King is after. 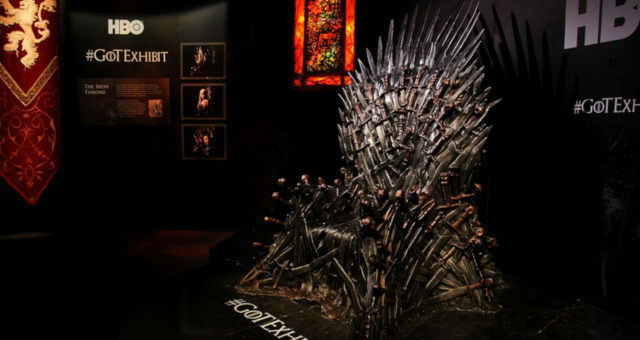 The Iron Throne? Vengeance? Total annihilation? 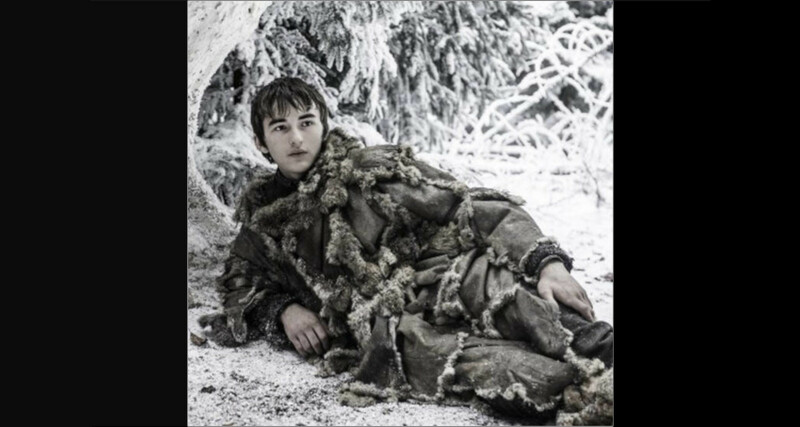 Pretty much the entire fandom accepts that the Night King’s evolution has a dark connection to Bran Stark, the youngest surviving Stark who’s giving his siblings the creeps with his new persona. With this knowledge, there are many theories surrounding how Bran could be a threat to the Night King, or a threat to everyone else. With the series finale looming, there’s a nail-biting theory that Bran will kill the Night King. Just how? We’ve explained it below. 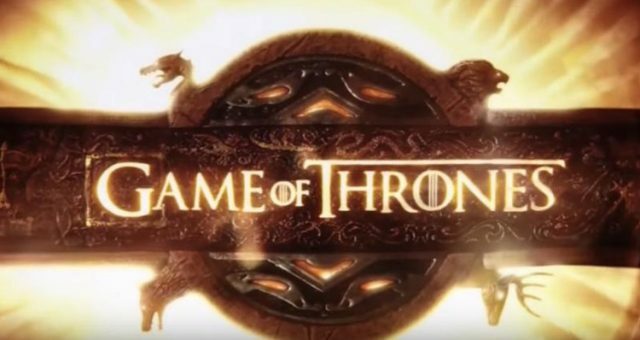 If you’re still catching up with Game of Thrones from the beginning, be warned. This post contains SPOILERS. How Will Bran Kill the Night King? To summarize Bran Stark’s entire story arc since season 1, the young Stark went on a perilous journey to the North and returned with even greater mystic powers as the Three-Eyed Raven. 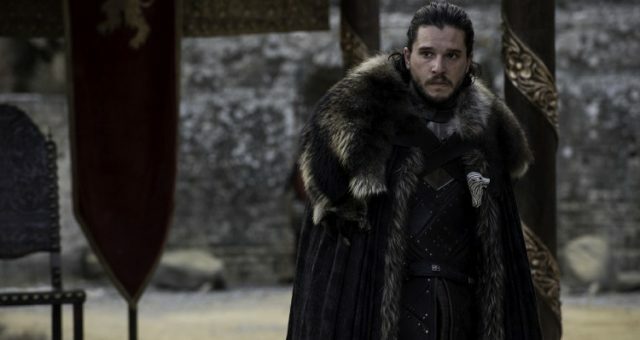 As one of the very few characters whose powers aren’t based on mythical weapons and animals, it stands to reason that he could be key to the Night King’s downfall. Now, Bran and the Night King, eerily, have many similarities like Greensight (seeing visions of the future), leading to the theory that they are one and the same. A running theory is that the Night King is in Bran’s mind and controlling the chain of events in Westeros. Another theory is that Bran accidentally created the Night King by going into the villain’s past when he was a human. The latter theory has relevance to how Bran might defeat the Night King. Loyal GOT viewers know that Bran can significantly impact the present by going into the mind, and subsequently, the past, of a person. It’s particularly evidenced by the fact that his most trusted servant, Hodor’s speech was limited to saying “Hodor” because of future Bran warging into Hodor’s mind. He accidentally linked future Hodor and young Hodor’s (then Wyllis) minds, causing Hodor’s lifelong disability—which was unexplained until we saw that heartbreaking scene. Now a popular theory is that Bran will do the same to the Night King, thus defeating him. That could happen two ways. Also Read: The real reason why “Game of Thrones” was not eligible for the Emmys. The Night King is essentially immortal and there’s no concrete way to kill him that’s known. Unless someone with Bran’s capabilities takes his place or the icy baddie is transferred to a vessel that’s easier to kill. In season 7, when Arya and Bran finally reunited, Bran gave her the Catspaw dagger that was used in an assassination attempt on him. Now, the Catspaw dagger, though not as mighty-looking as the other Valyrian steel swords in the series, is still one of the very few Valyrian steel blades in existence. According to some Reddit users, Bran could warg into the Night King’s mind and they could share a subconscious. Once that’s done, Arya could kill Bran with the Catspaw dagger, and consequently, the Night King, too. A little far-fetched, but GOT tends to do far-fetched. And quite dangerous, too, knowing that Night King’s warging abilities are a notch greater than Bran’s and this attempt could have timeline-altering consequences, if not a very small time window for Arya to kill both of them in one subconscious. 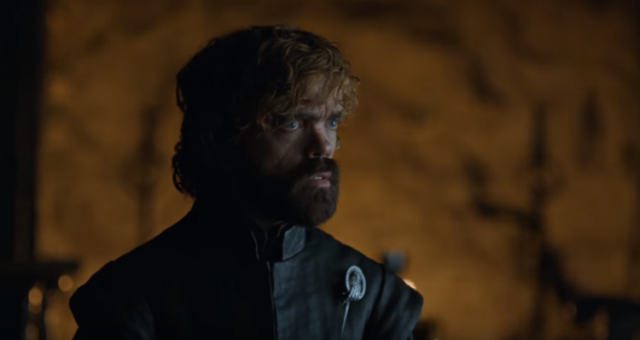 The possibility of this happening comes from one ominous hint in season 7’s Stark reunion. Bran tells Arya before giving her the dagger, “It was meant to kill me.” It’s possible he’s not talking about the first attempt on his life. The assassin who tried to kill Bran with the Catspaw dagger is unidentified. 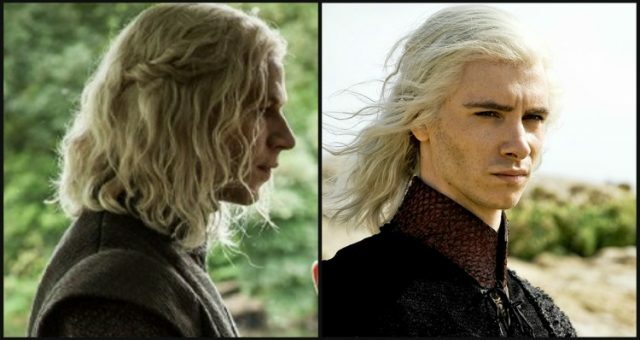 So if GOT suddenly brings up the assassination attempt again in season 8, we’d better be ready for this plot twist. At the moment, there’s major speculation that Bran could warg into the newly undead dragon, Viserion’s mind like he did with his direwolf, Summer. It’s poetic since Bran has dreamed of flying since season 1. With Viserion under his control, Bran could seriously weaken the Night King, allowing the Jon-Dany alliance to defeat him. But this is quite a predictable theory. And GOT has the tendency to not go the predictable route. That’s why an obscure theory is gaining steam. This theory, posited by a few Throneheads online, claims that Bran will warg into the Night King’s past. It would make sense, then, why George R.R. Martin and the creators of GOT ripped our hearts out with Hodor’s death to introduce the possibility. So Bran could warg into the Night King’s past when he was a human and stop his creation. Or, Bran could also go to his past and dispose of the Night King’s creator, aka Leaf. And while he’s at it, he could also discover what the Night King’s motive is. Do you think Bran could defeat the Night King? Let us know in the comments.